Located in the foothills of Oak Mountain, Pelham offers a mellow retreat from the hustle and bustle of next-door Birmingham. 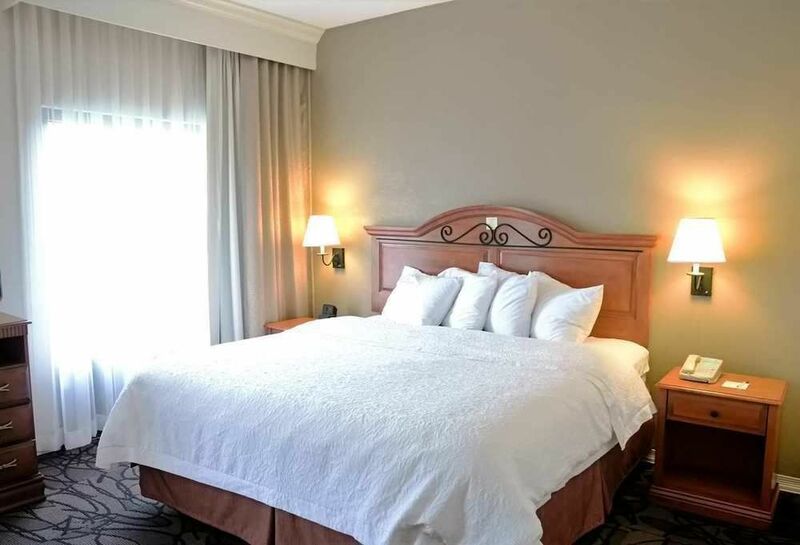 When you stay at our comfortable Pelham hotel, you'll enjoy all the entertainment options of a big city and still get a quiet night's sleep. 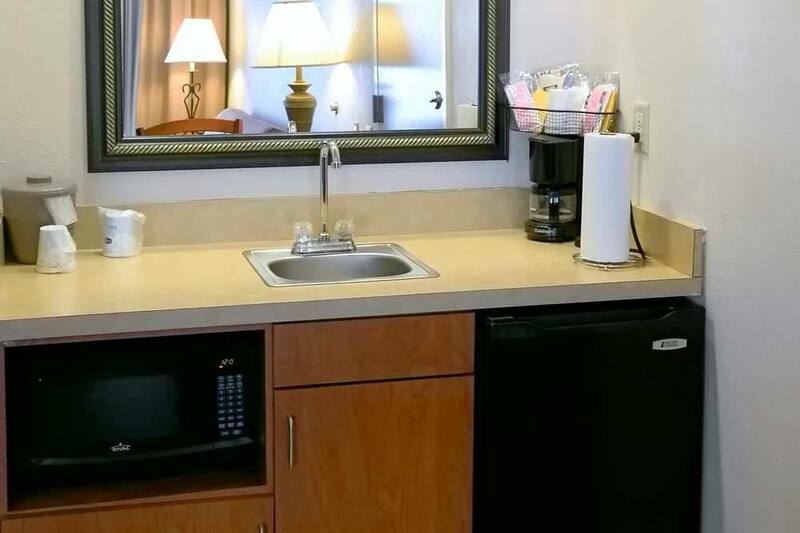 If you want a hotel in Pelham that offers all the conveniences of home, you've come to the right place. 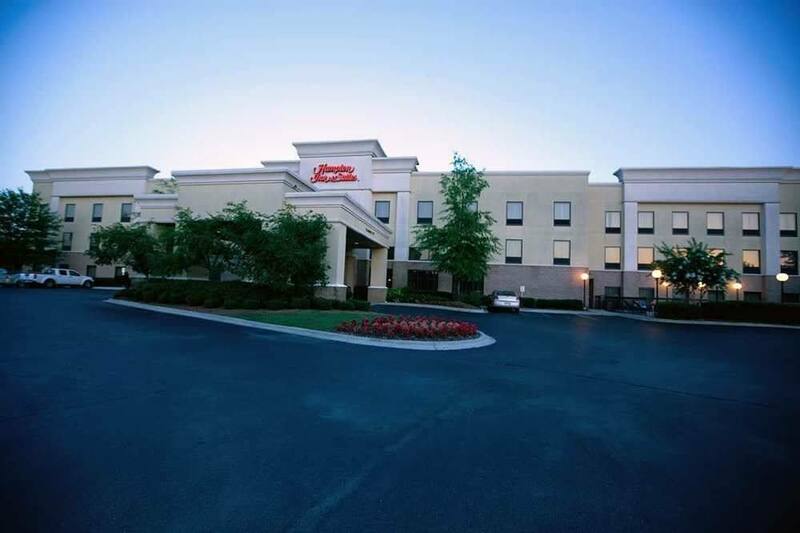 The Hampton Inn & Suites Birmingham/Pelham hotel offers all the amenities you'd expect and provides a convenient home base as you explore the best our city has to offer. Take in a concert at the Verizon Music Center, play a few games at the Pelham Racquet Club, explore Oak Mountain State Park and be sure not to miss the Ballantrae Golf Club, one of the most beautiful places in Alabama. It's all here, just moments from our friendly Pelham hotel.